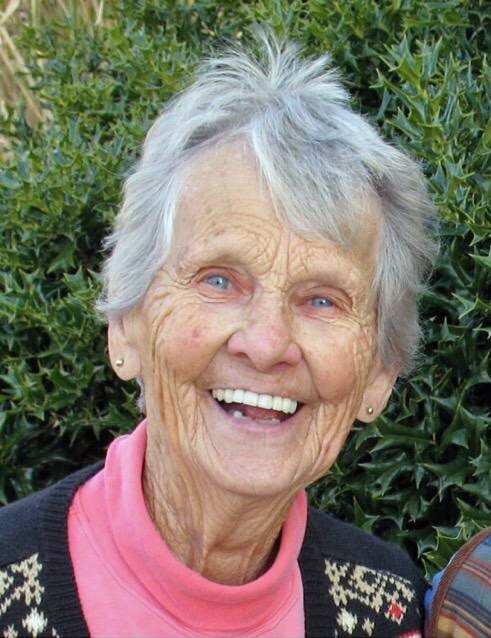 Elisabeth Bertsch Mason, 86, passed away on Monday, February 11th, 2019. She died peacefully at home, on her own terms, with her three children holding her hands. Elisabeth was born on September 15, 1932 in Carlton, Kansas, the daughter of German immigrants Lena and Christian Bertsch, and she grew up on the family farm in the wheat fields surrounding Abilene, Kansas. Her parents were as proud to be naturalized American citizens as they were of their German heritage, and the family shared their values. She rode on a pony with her two older sisters to a one room schoolhouse, and she attended the Mt. Pleasant Presbyterian Church. She graduated from the Dickinson County Community High School in Chapman, KS in 1950, studied nursing at the University of Kansas Medical Center from 1950 to 1953, and began her career as a registered nurse. 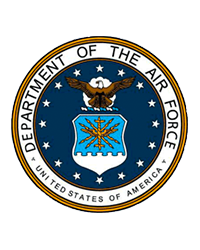 She served as a 2nd Lieutenant in the United States Air Force Nurse Corps and was stationed at Eglin Air Force Base in Florida and also in England. Liz always loved travelling and being in motion and in 1957, she went to work as a nurse for ARAMCO in Saudi Arabia, where she met her future husband, Cornelius B. (Whitey) Mason. They were married on March 26th, 1960. In the following years, they lived and worked in Alaska, again in Saudi Arabia, Puerto Rico, and owned and operated the A to Z Rental Center in Blytheville, Arkansas, in addition to raising three children. The family moved to a farm in Greene County, Arkansas between Marmaduke and Lafe in 1976. She worked for 3 years at the Arkansas Methodist Hospital in Paragould, and then retired from nursing after working 10 more years at Saint Bernard’s Regional Medical Center in Jonesboro. In 1999, she bid on and was awarded a contract to operate the United States Post Office in Lafe and she served as the Postmaster there for 15 years until the post office closed in 2014. She was a member of the United Methodist Church in Marmaduke, and also enjoyed attending services at other local churches, including Providence Baptist Church and St. John’s Lutheran Church. She liked using her computer to send email, but she really loved sending and receiving handwritten cards and letters to and from her many friends and relatives. She loved walking down the lane to the mailbox, and more than all else she loved driving anything with wheels – she loved bushhogging the pastures on an old Massey 135; for 40 years she spent thousands of wonderful summer afternoons mowing the lawn on a succession of riding mowers; and she wore out her share of automobiles, especially driving around on the gravel roads in Greene County. She was preceded in death by her parents, her husband, and her older sister, Marie Strunk. She is survived by her older sister, Ruth Glatt; her son, Craig Mason and his wife, Maggie Kung; her son, David Mason; her daughter, Tracy Mason Greenway and her husband, John Greenway; as well as many nephews, nieces, cousins and other relatives in Kansas, North Dakota, and Germany. She donated her body to the University of Arkansas for Medical Sciences in Little Rock. She requested that any donations be made to Heifer Project International, www.heifer.org, or a charity of your choice. A memorial service to celebrate Elisabeth's life will be 10 a.m. Saturday, March 2, at Marmaduke First United Methodist Church. A reception will follow in the fellowship hall.